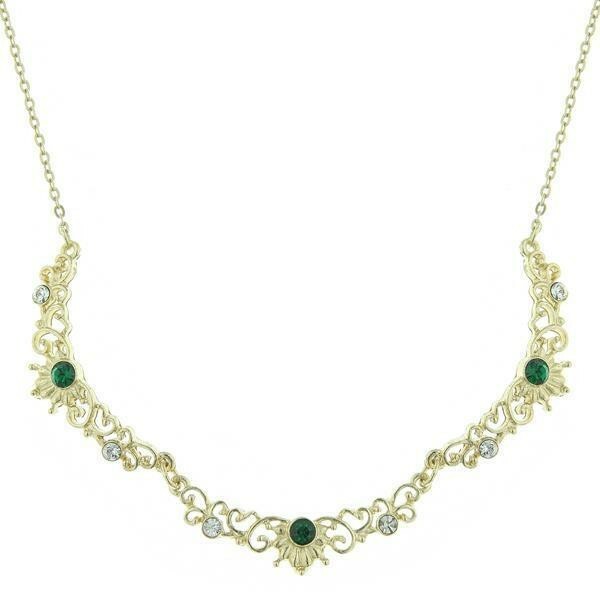 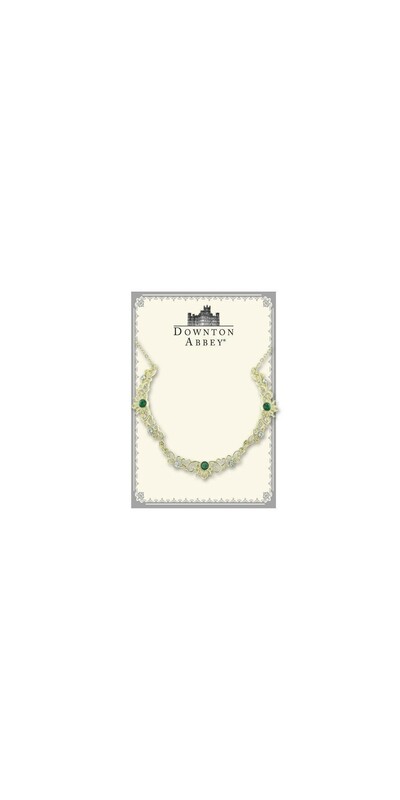 Grace, modesty, and femininity – this is what our Downton Abbey Trio of Green Crystals Necklace is all about. 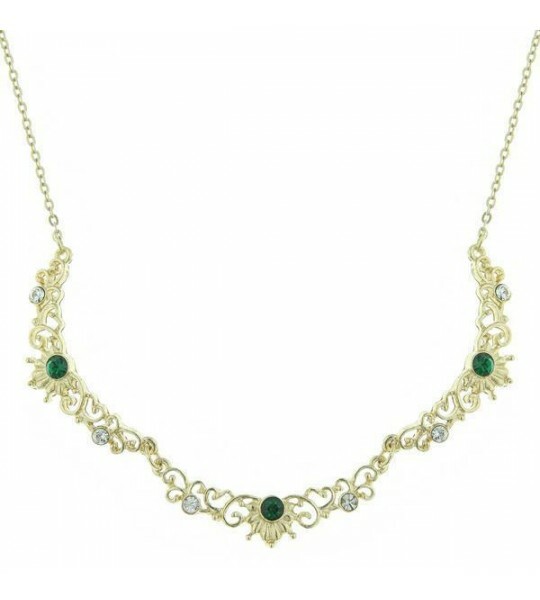 With its help, a lady can easily ooze purity and liveliness. 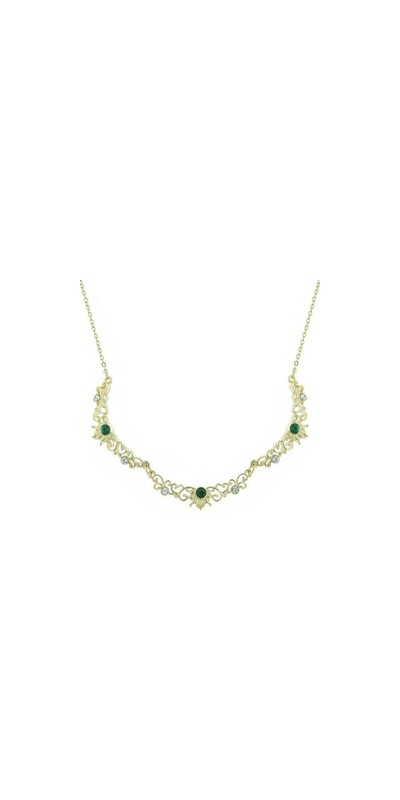 A gorgeous choice for vintage themed garden parties.